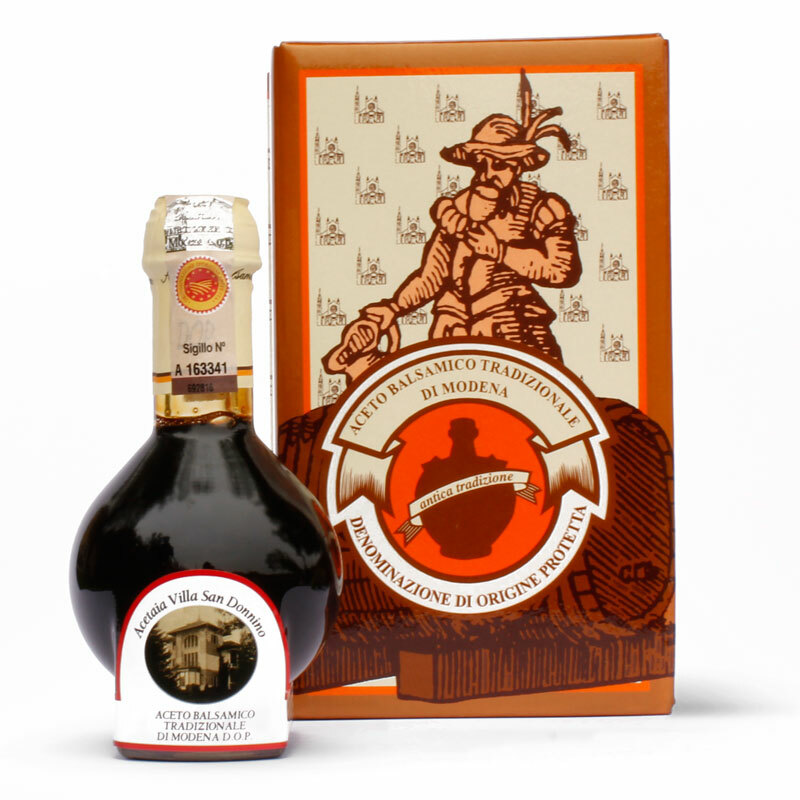 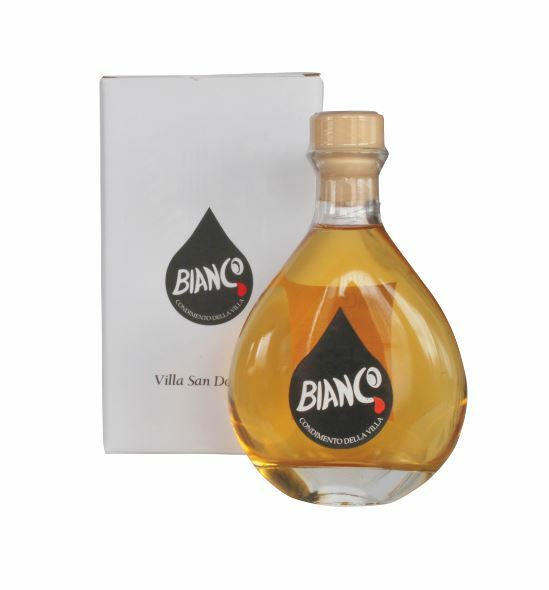 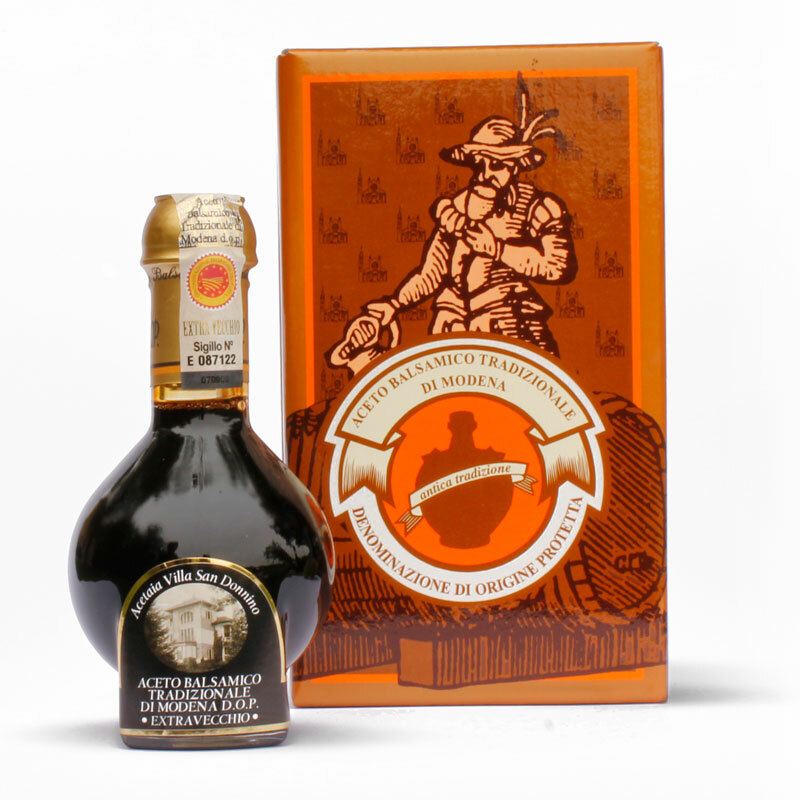 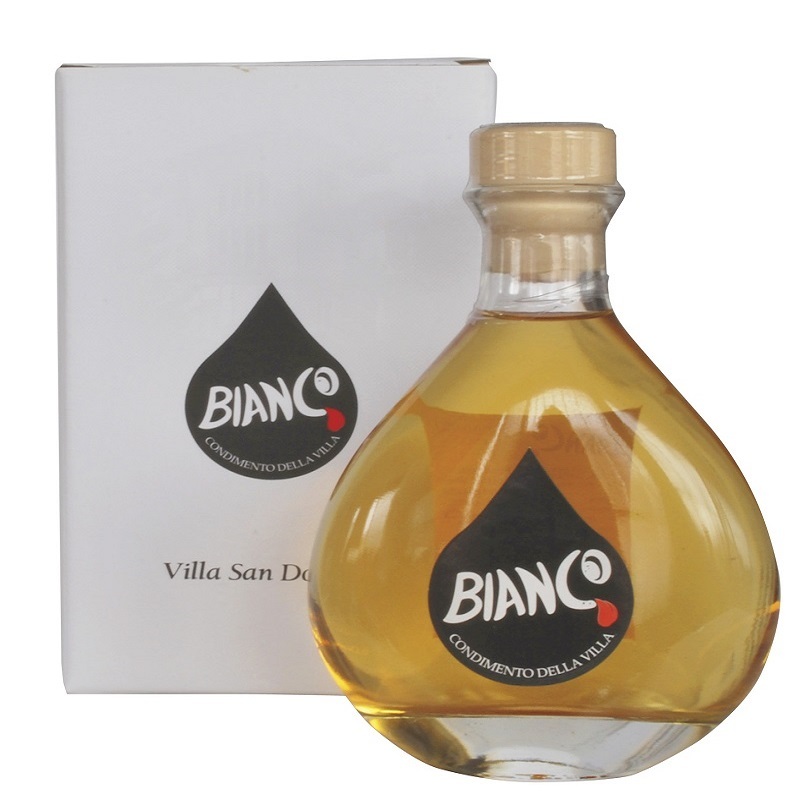 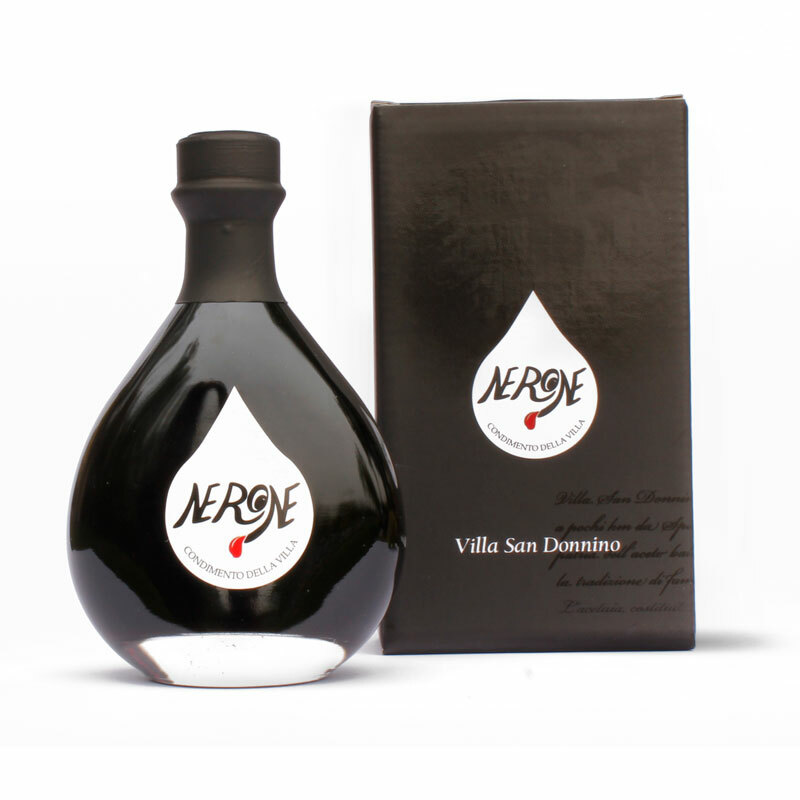 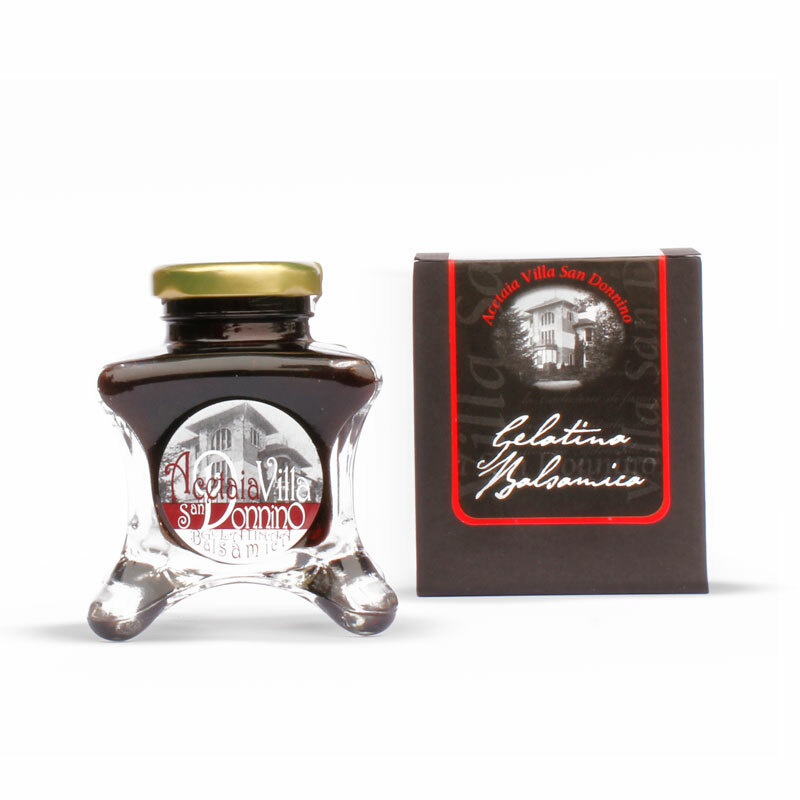 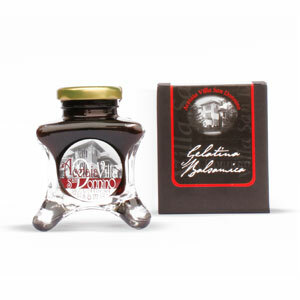 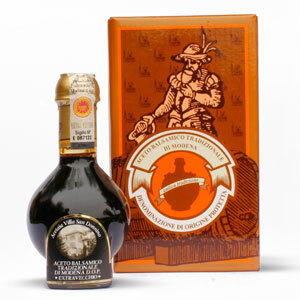 it's a DOP product by the consortium of Aceto Balsamico Tradizionale di Modena (ABTM). it's a DOP product product by the consortium of Aceto Balsamico Tradizionale di Modena (ABTM). 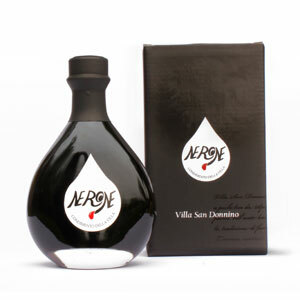 without sugar, food colouring and any aromatic substances being added.